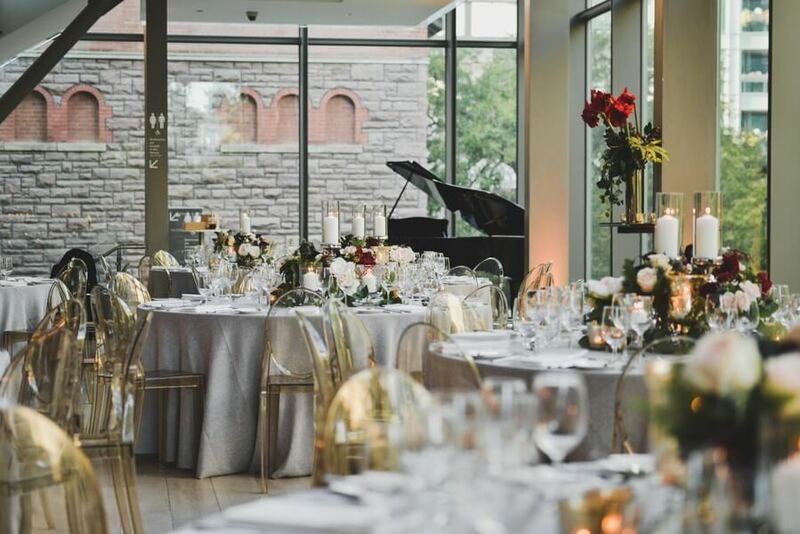 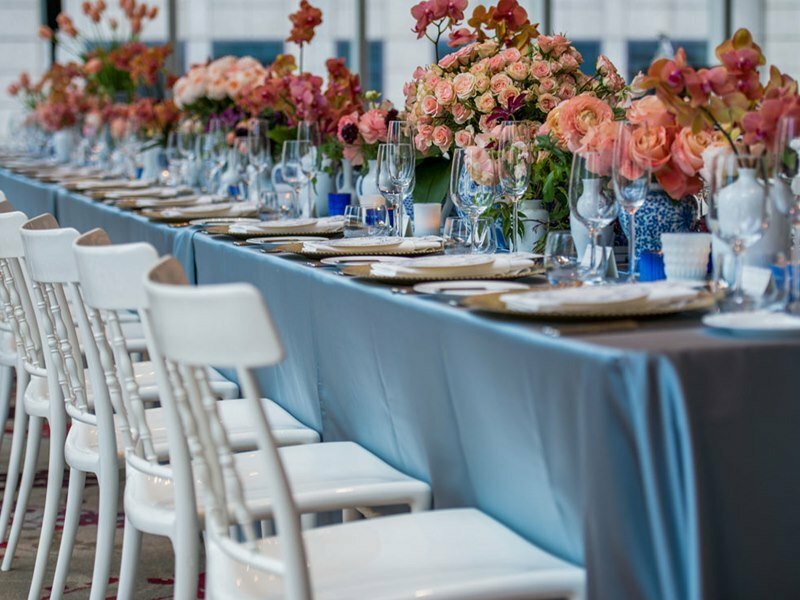 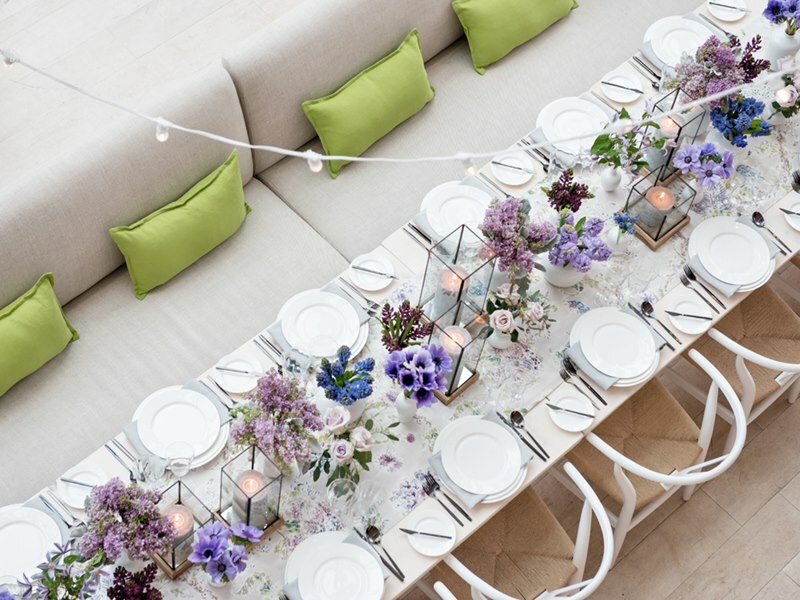 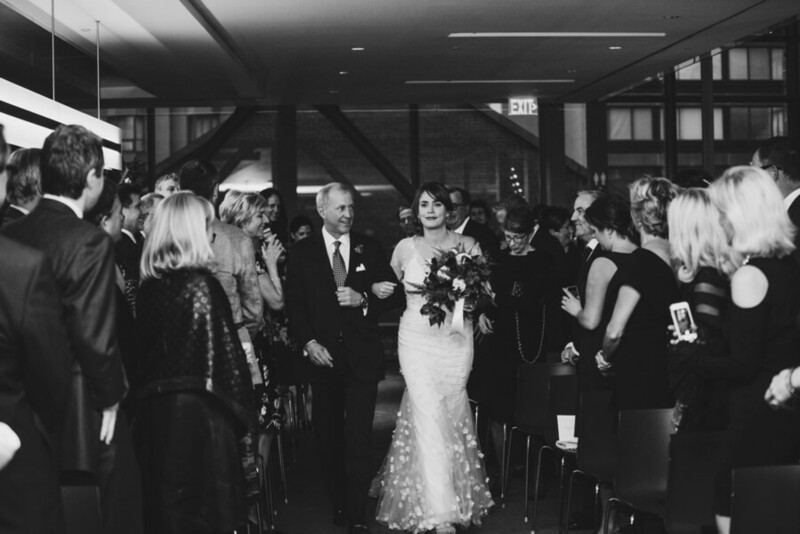 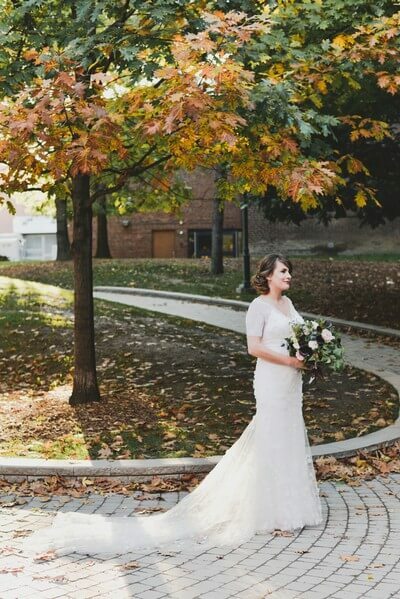 With its gorgeous architecture and airy rooms, the The Royal Conservatory is the perfect wedding venue for couples dreaming of a modern day fairy-tale. 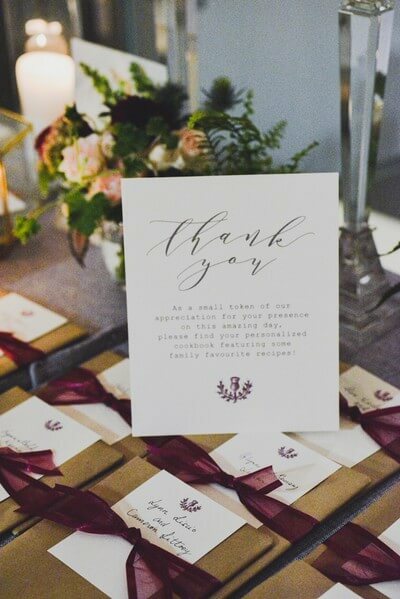 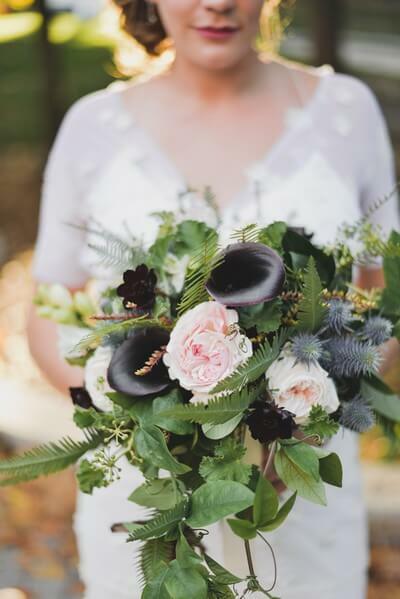 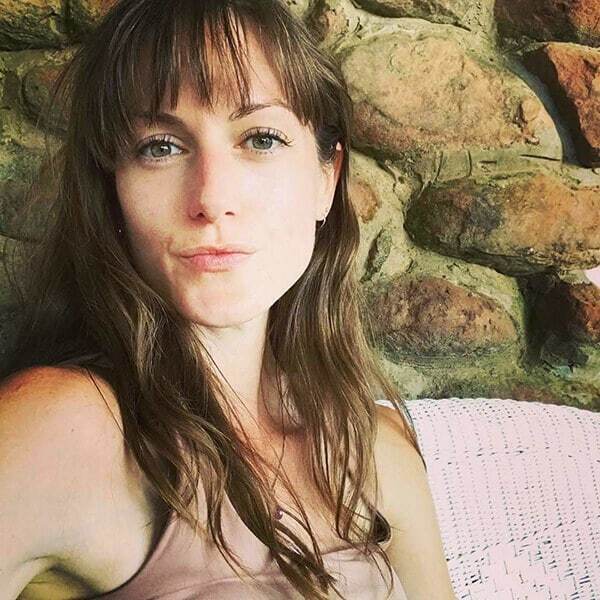 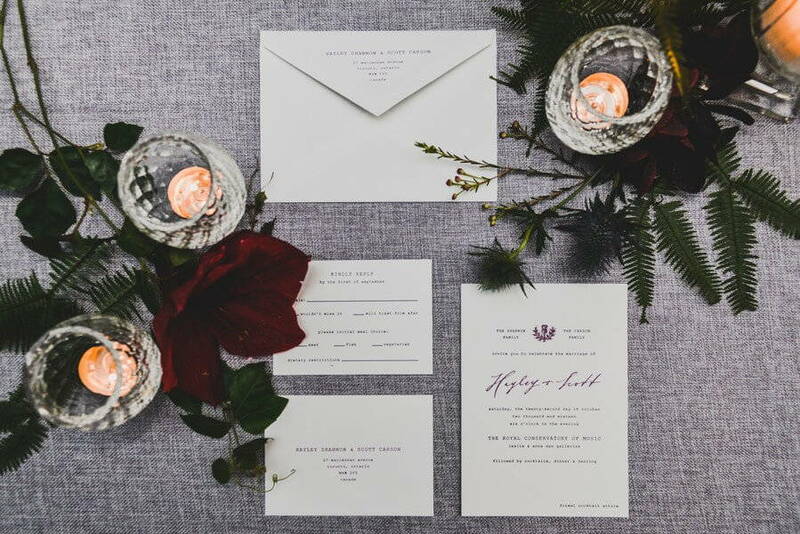 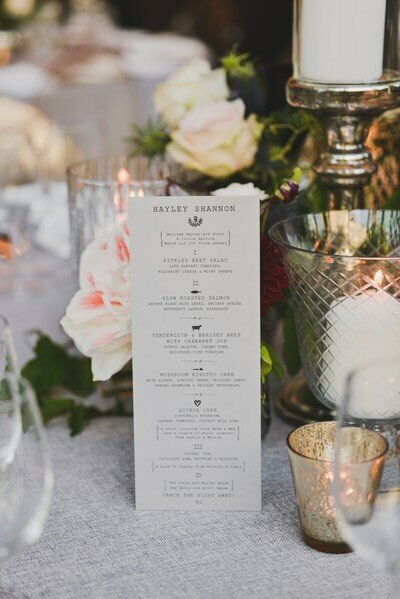 With planner Karina Lemke at the helm, Hayley and Scott’s wedding had an organic, natural, and romantic vibe that was just right for them. 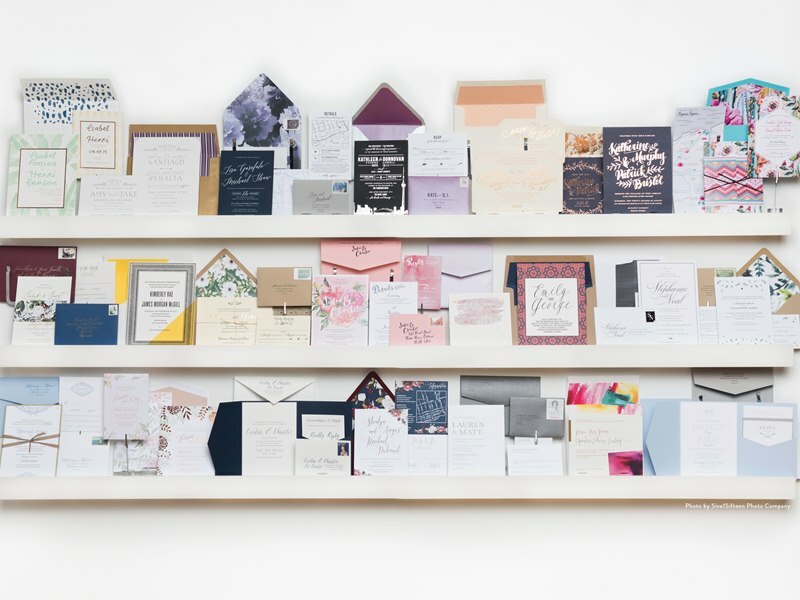 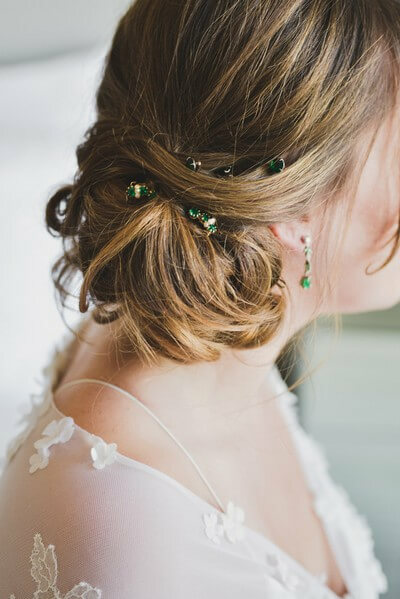 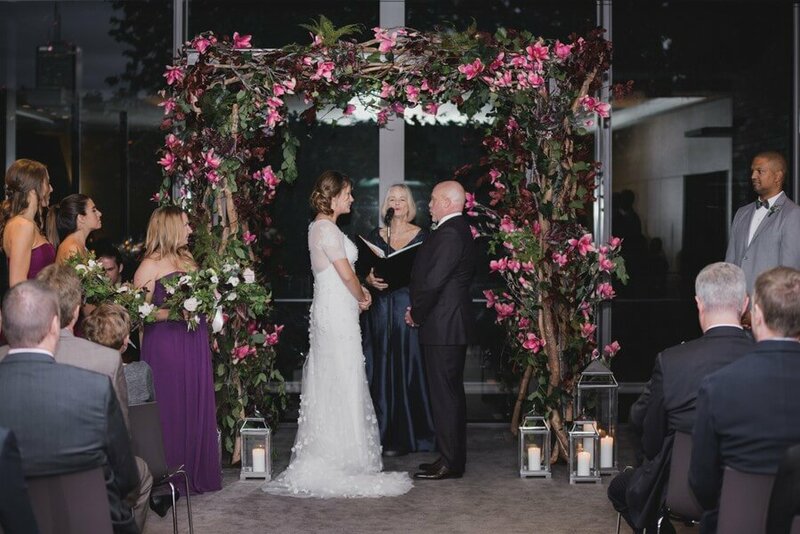 The couple wanted the day to flow naturally and they pulled it off perfectly! 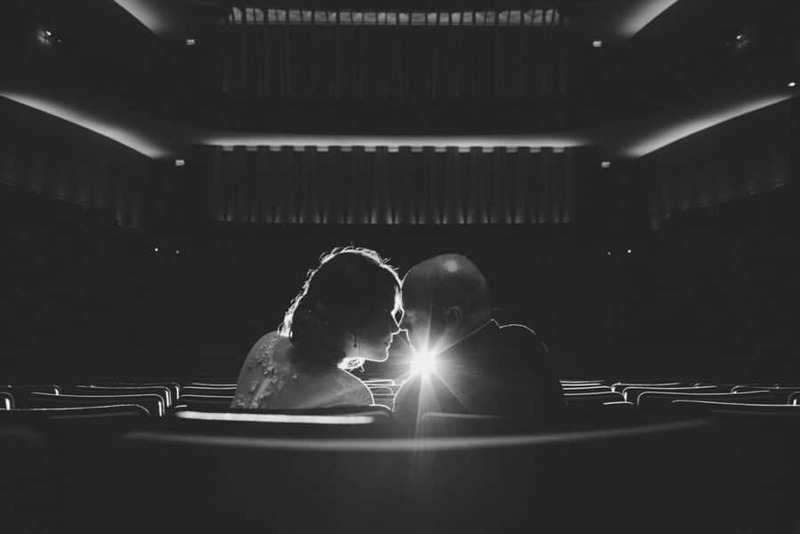 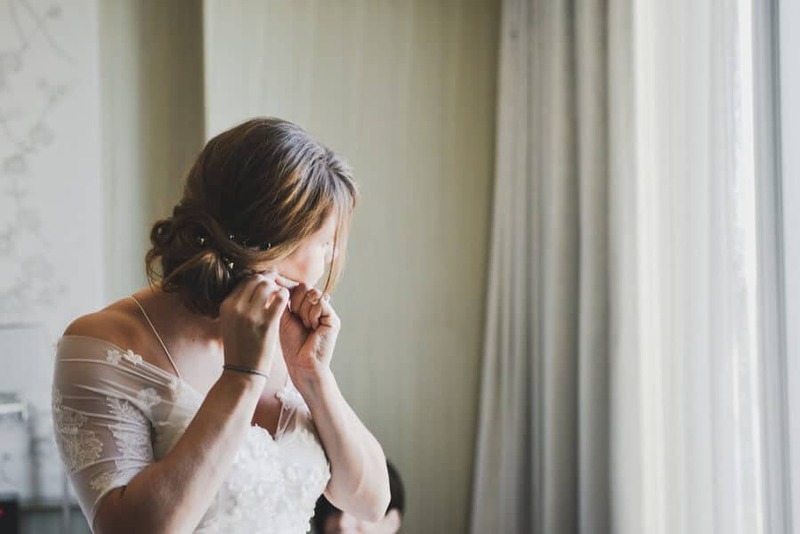 Fortunately for us, Alixandra Gould Photography was there to snap each precious moment. 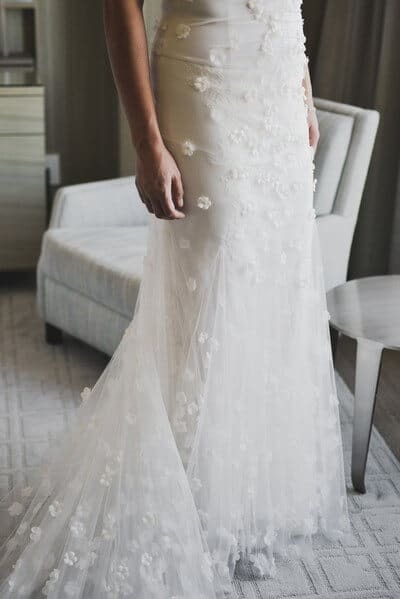 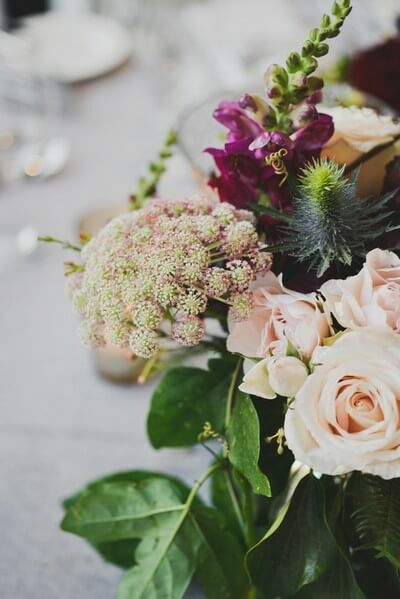 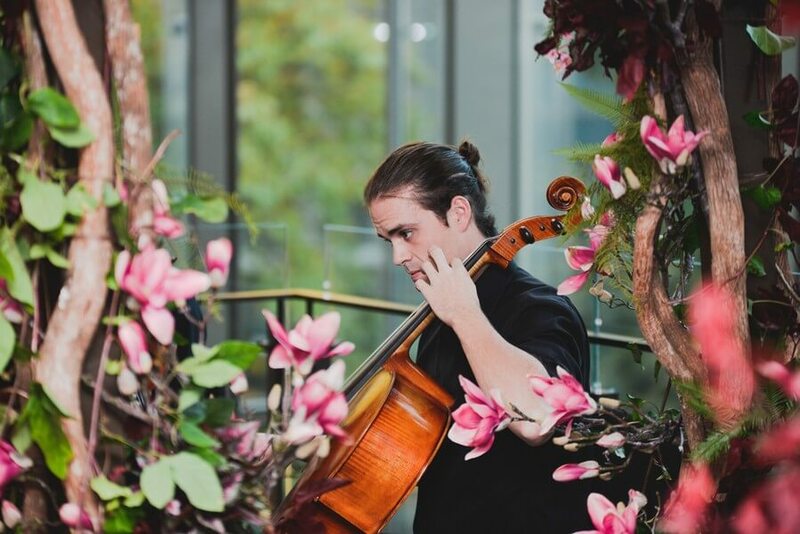 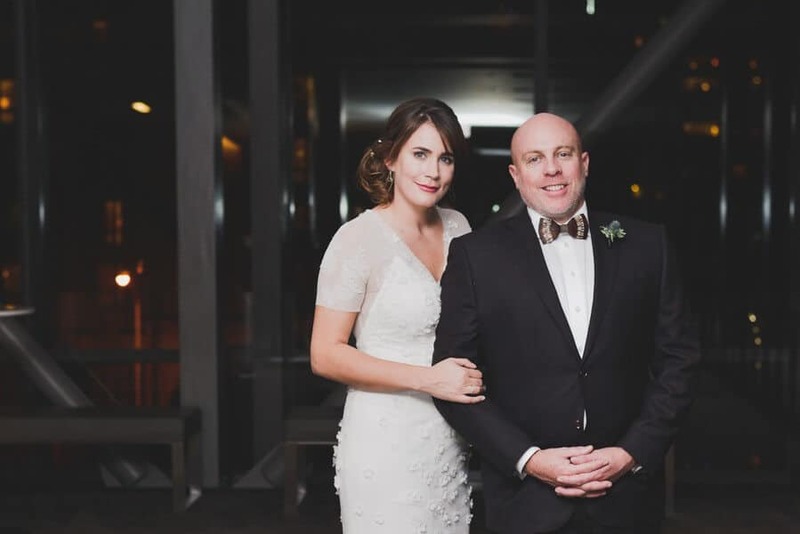 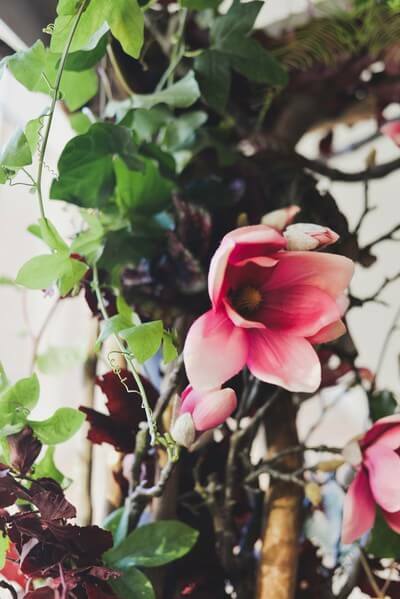 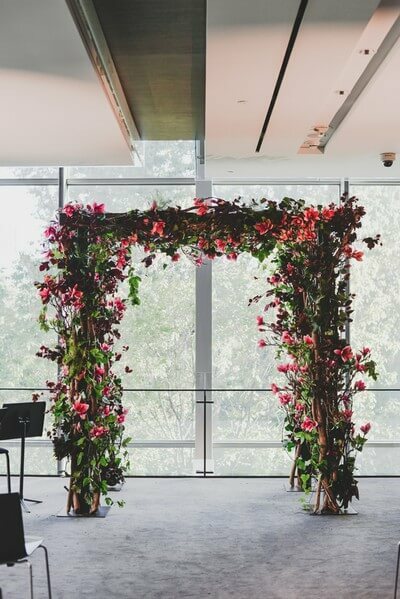 Underneath a heavenly arch of beautiful blooms by the talented team at Stemz, and to the peaceful sounds of live violinists, the couple exchanged their vows in front of friends and family. 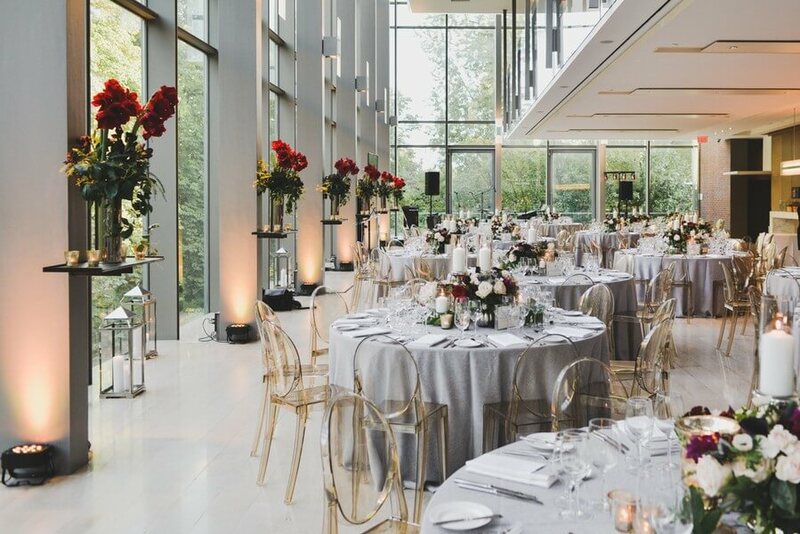 The conservatory, with its huge windows and stunning natural light, was the ideal setting for the newlyweds’ reception. 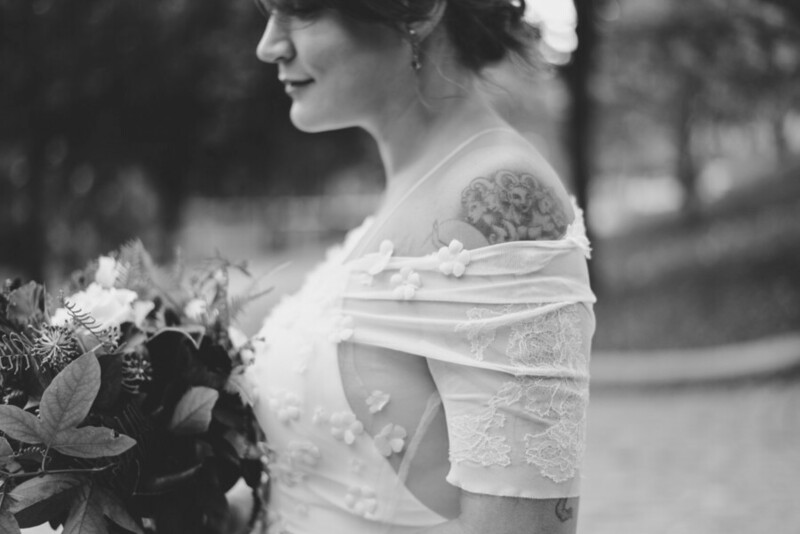 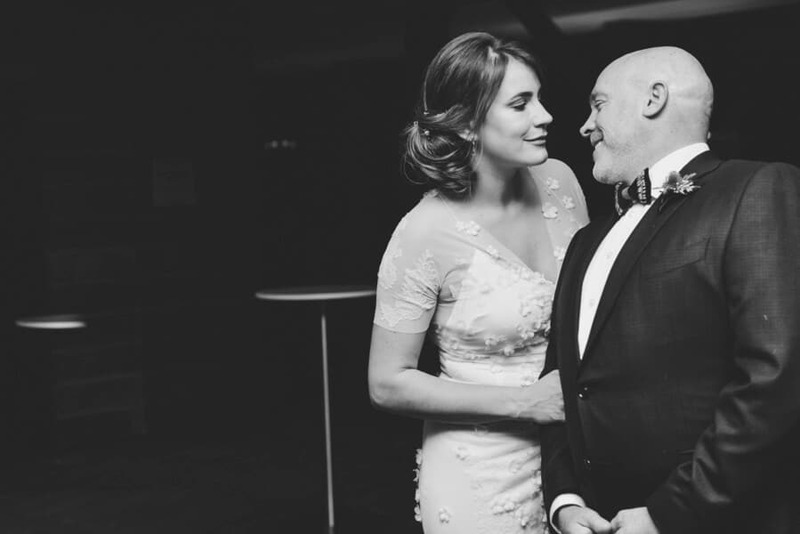 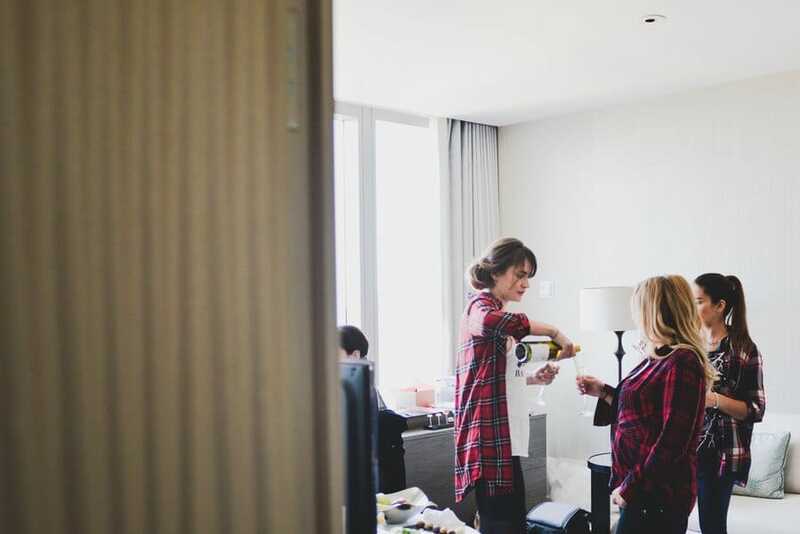 “The coolest part of this wedding was how they incorporated Scott’s Scottish background. 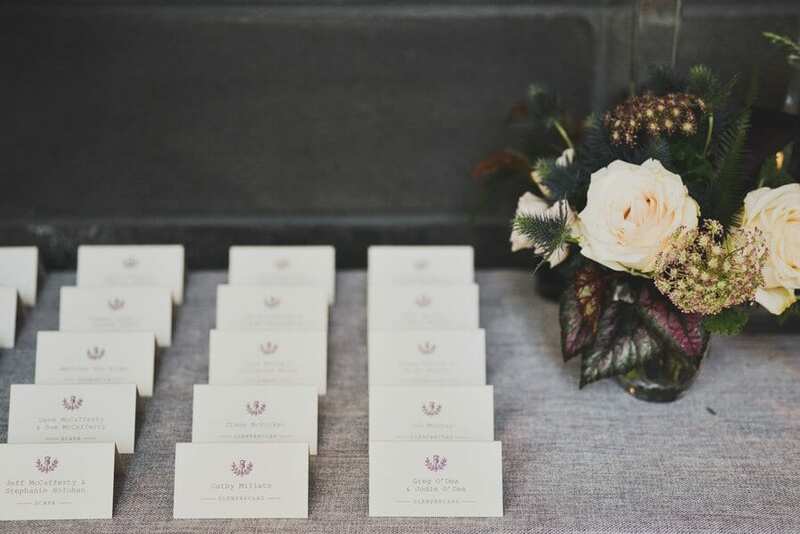 Instead of table numbers, they had named each one after a brand of Scotch,” shares the photographer. 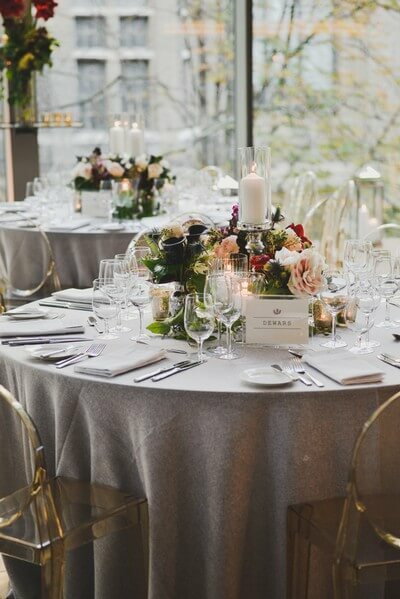 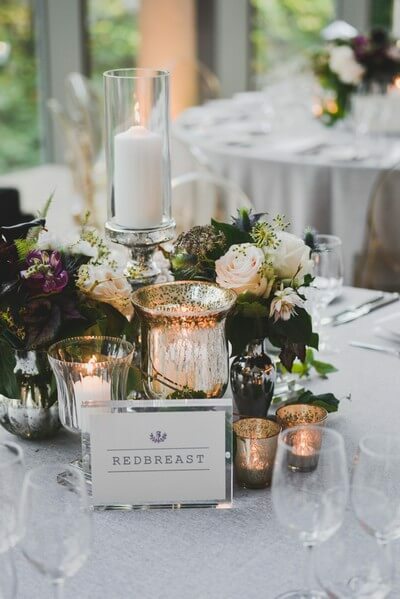 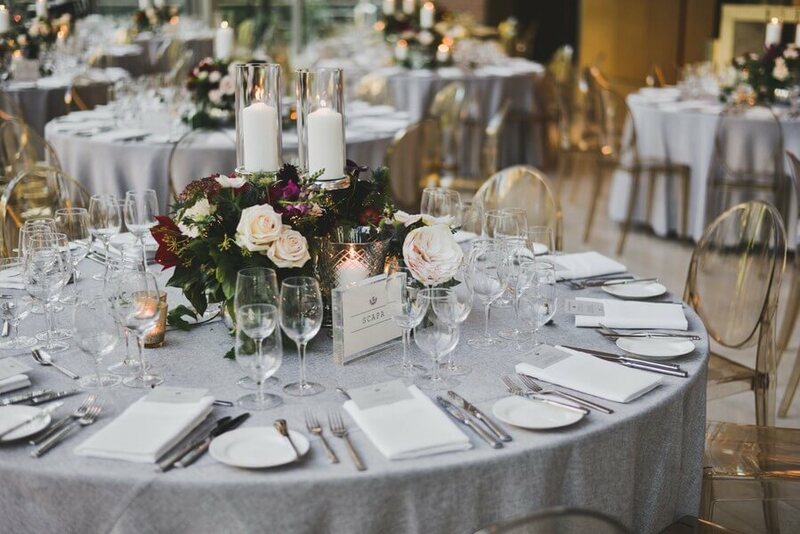 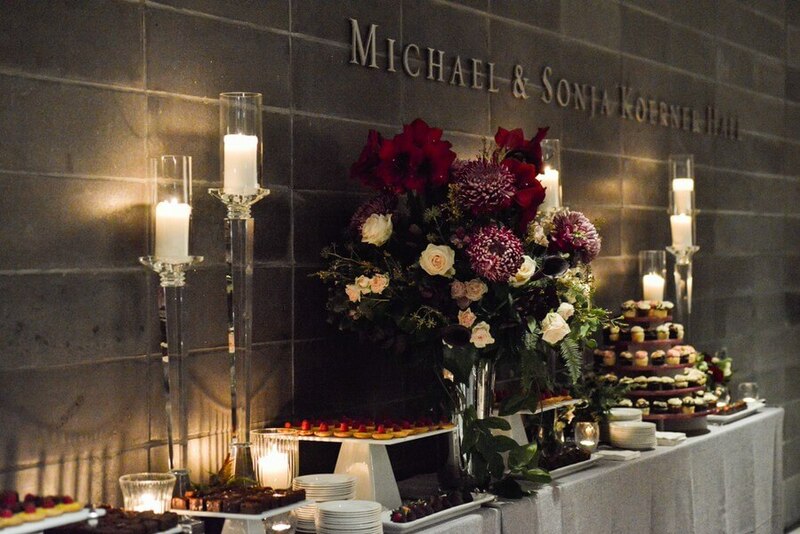 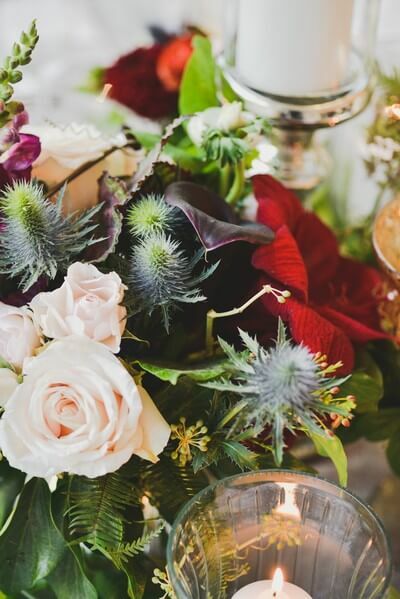 Subtle metallic touches, including fine textured linens from Around the Table, rich, colourful florals designed by the creative team at Stemz, and tons of candles emanated a romantic and glam vibe to the night’s celebration.